Greater reach into segments which are costly to recruit. 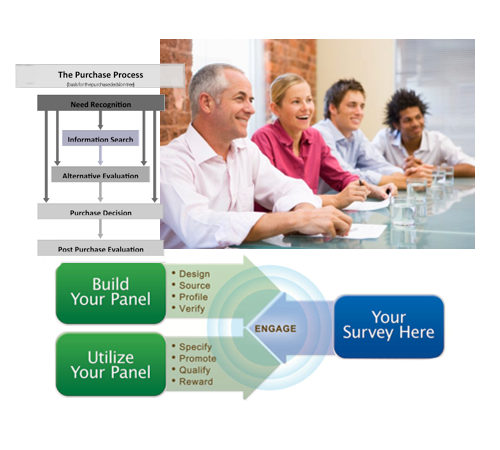 A quantitative research method that facilitates improved business decisions. Axiom’s panels include; consumers, trade partners, specifiers, distributors, farmers/growers and construction tradesmen.